thats not Dutch but Java influence, in Java Language, "ati" mean heart or liver, loro atiku = hurt my heart, atiku deg-degan = my heart pounding, ati ayam = chicken liver. Hi garudaman, nice to hear from you again. the ORIGINAL meaning of "hati" or "ati" in Java was "liver". This is borne out by the fact if you ask for hati ayam in the butcher's shop you get chicken LIVERS and not chicken hearts. Also, all over the Malay region, in Malaysia, Singapore, Indonesia and Brunei, the liver was considered from long ago to be the seat of thought and emotions. There are also several words in Indonesian for the heart: jantung, inti, perasaan, jiwa, batin ... but there do not have the same additional meaning of a seat of emotion. So when did "hati" start to mean "heart" in a certain way? When people from the West, the Arabs, and then the Dutch used phrases like "you broke my heart", which would not make sense to an Indonesian mind unless "heart" was "hati", i.e. the seat of emotion. So the "heart" was promoted to be a sort of honorary liver, to make sense of what those foreigners were saying. And that is why "hati" can be both "heart", but mainly as seat of emotion, as well as "liver" the organ. But garudaman, it is! The ark is lost, and we do not know where it is. A biblical text (2 Maccabees) suggests it was hidden in a cave near mount Nebo in what is today Jordan, but nobody has found it yet. Another tradition says it is in Ethiopia, as some Christians claim. The tower of Babel, if is even was a real building, is long destroyed, as the bible tells us. So neither is MEANT at this time to be easily discovered. By contrast the Qur'an asserts, that the iron gates built by Dhul Qarnayn would remain until judgement day. Now, garudaman, you can find every inch of this planet on Google Earth, even my front door, with is tiny compared with these gates. So where on earth are they? strange that these languages are written in Latin script. In Malaysia, due to English rule, the spelling rules were more like English, in Indonesia, they used Dutch spelling originally, ( e.g. a "ou" for a u and so on...) but later reformed and simplified it. It is completely phonetic. It makes Malay or Indonesian one of the easiest Asian languages to learn. The old writing systems are variations of Sanskrit , with a little Thai thrown in. manfred wrote: Hi garudaman, nice to hear from you again. 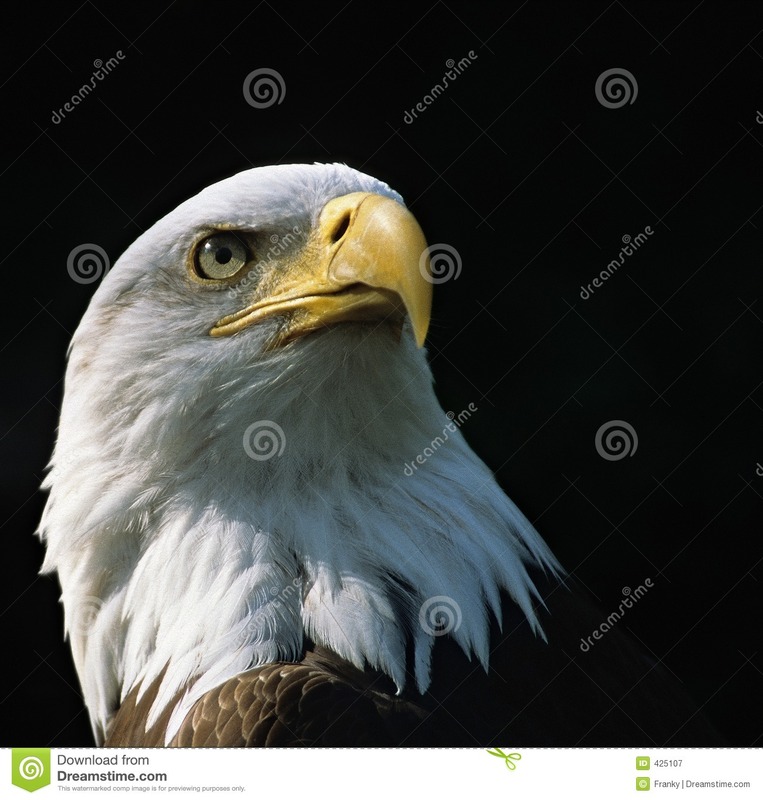 this is what you got when you searching "hati" on google gambar : https://www.google.fr/search?hl=id&tbm= ... Zz8sULx48c , so i still thought that the original meaning are both heart & liver. manfred wrote: There are also several words in Indonesian for the heart: jantung, inti, perasaan, jiwa, batin ... but there do not have the same additional meaning of a seat of emotion. So when did "hati" start to mean "heart" in a certain way? When people from the West, the Arabs, and then the Dutch used phrases like "you broke my heart", which would not make sense to an Indonesian mind unless "heart" was "hati"
indonesian mind? lol, indonesian generaly more infuenced by their feeling rather than their mind, thus the reason heart make sense as hati, is bacause hati already is the term for the organ which feel pounding/broke/hurt/shocked when people hurt your feeling/broke your heart. manfred wrote: But garudaman, it is! The ark is lost, and we do not know where it is. A biblical text (2 Maccabees) suggests it was hidden in a cave near mount Nebo in what is today Jordan, but nobody has found it yet. Another tradition says it is in Ethiopia, as some Christians claim. Hi garudaman, where were you? I hope you are well. Not that it really matters, but of course does hati mean both heart and liver TODAY. I was suggesting that this was not always so, originally it meant "liver" and "the place of emotion/feeling". Other cultures used "heart" for this, so that is why you sometimes need to translate "hati" as "heart". But there is also a word for "heart" when you mean the organ.... that is why I asked how you would say "heart transplant". As to Yajuj Majuj (Gog and Magog) in the Qur'an, shall we have a closer look at that? I think there is a link between the fall of that "gate" and judgement day is the text. Come to think of it, sum, if the sun goes under Allah's throne, Allah will be only too glad of a dip in a pool, muddy or not!